LAKE VIEW and a private community lake access. 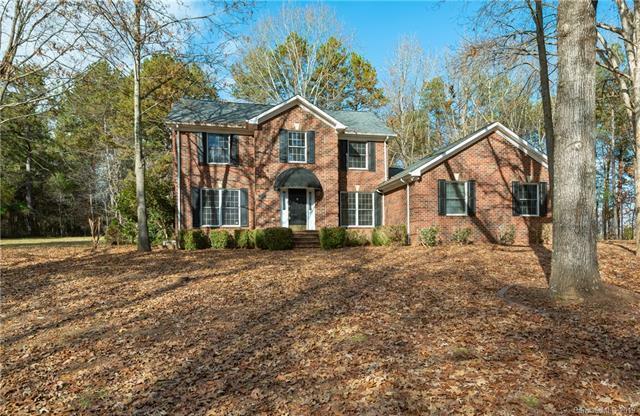 Beautiful all brick home on an ideal corner lot. Formal dining room. Large sunroom. 4th bedroom currently used as a dressing room adjacent to master bedroom. 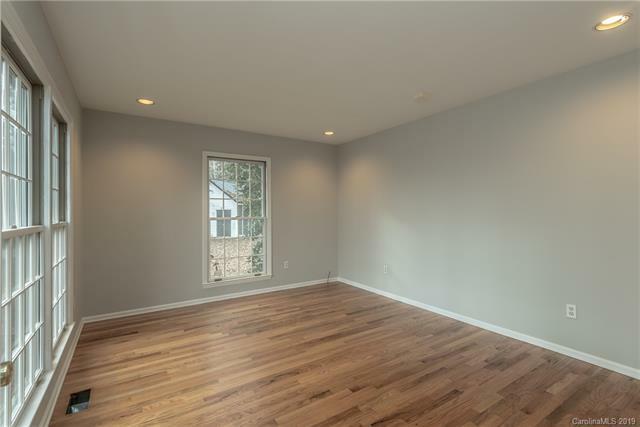 Large master bedroom with additional walk in closet. Master bath has garden tub and separate shower. 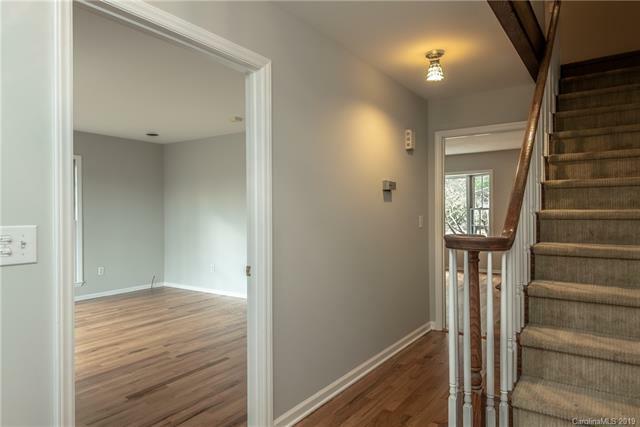 Hardwood floors just refinished and entire home repainted. Partially fenced back yard. Separate workshop/garage. 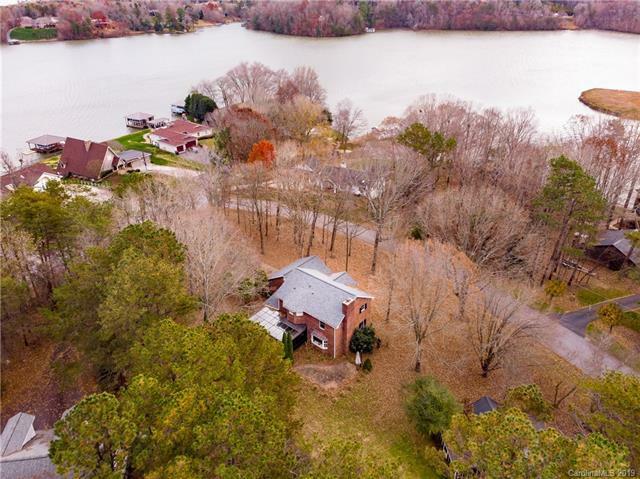 Offered by Lake Homes Realty Llc. Copyright 2019 Carolina Multiple Listing Services. All rights reserved.